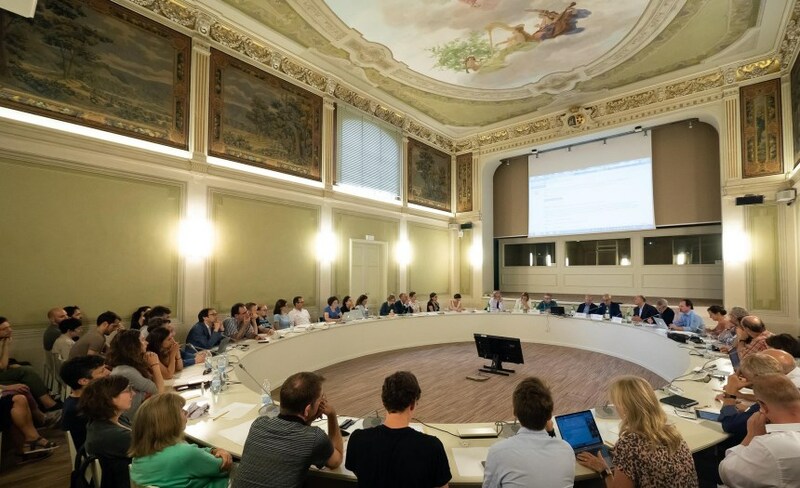 Launched in 2018, the European Governance and Politics Programme (EGPP) is an international hub of high quality research and reflection on Europe and the European Union. Building on the work and reputation of its predecessor European Union Democracy Observatory (EUDO), the EGPP maintains its core activities through externally funded research projects. The EGPP is animated by the Programme Associates, leading scholars from different disciplines brought together by their interest in European integration. A selection of multimedia materials that provides a reflection on some of the national elections and referendums in Europe since 2017 and a high-quality analysis on the future of Europe by researchers at the Schuman Centre. Copyright © 2019 The European Governance and Politics Programme. All Rights Reserved.